Anyway, in the midst of boxes and back and forth runs to our old house, my baby turned 7. She just couldn't wait for life to settle down and get back to normal! A few hours before she woke up on Friday, June 22, she became 7 - just like that. (Can you tell I am having a bit of a hard time embracing this one?!) We presented her with a few small gifts (big sales here) - a cute Bible case, personal diary, heart/peace necklace, and a few pairs of earrings. 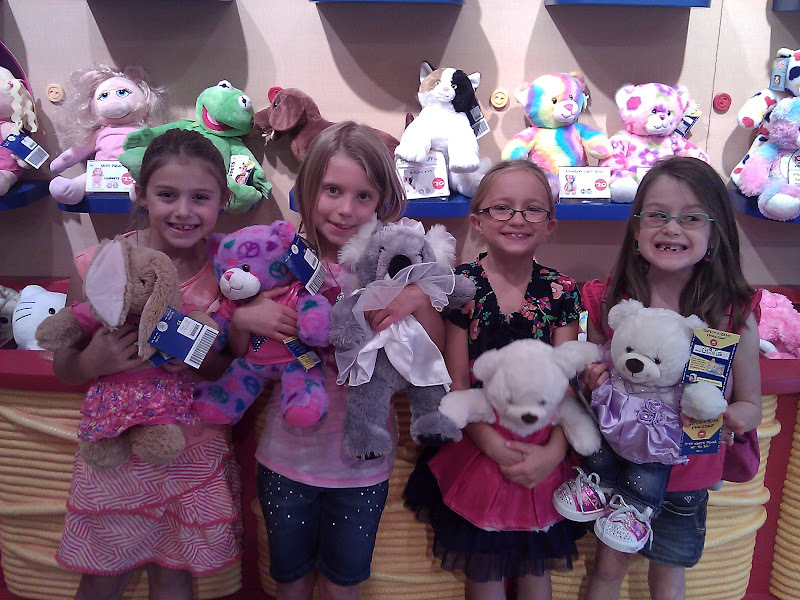 After church we took a couple of girls and Shiloh's cousin to McDonald's for lunch and then to Build-A-Bear! Oh what fun that was!!! Happiest of birthdays to my big little girl! Pin It Now! Goodbye AZ house with a gazillion windows . . .
Beautiful views, but made for much dead space and hot indoor temps in summer! Goodbye pink walls in my baby girl's room . . .
Shiloh's walls have always been this color - even for her first year of life in TN. I will miss them being this color, but Shiloh is totally fine with it. Goodbye shared space of both my boys . . .
Goodbye big backyard with grass, a garden, and trees . . .
Goodbye San Tan Valley house! Even though I did not like this house at all when we first moved in, I made it mine and came to terms with it. It became familiar. It became home. And I have found over my lifetime that it is never easy to leave home. This time was no different. So many memories - some good, some not so good. It's where I have basically raised my sweet girl from baby to seven. It's the only home she remembers. It's where my middle child lost his first tooth and where my oldest had his first shave. It's where God took me to the depths of The Valley and stretched my faith beyond what I thought I could bear. He searched my heart and probed deeper than I had ever felt Him go before. It was a time of much sanctification. It's where God began to bring healing to many areas of my life, and where I learned what true blessings are. This move sort of marks the end of a season for me in more than one way. I moved in with 3 little ones very much overwhelmed with parenting at times, and I leave with an eighth grader, a fifth grader and a second grader. No more babies. No more toddlers. Just big kids. I am dead tired and my back is all out of whack, but as soon as I finish getting settled I am ready for this next season even if it does mean that I am getting older. 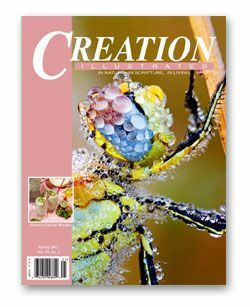 It isn't often that our family subscribes to magazines, so I was super excited to be receiving and reviewing 4 issues of Creation Illustrated, a magazine whose publishers are dedicated to sharing the marvels of God's beautiful creation. Though I don't consider myself the adventurous, outdoors type, I do LOVE basking in the beauty of God's wondrous creation -- whether it's in watching a breathtaking sunrise, finding constellations in the night sky, or picking apples from my trees. With Creation Illustrated, I can feel close to nature and its incredible beauty right in the comfort of my own home. 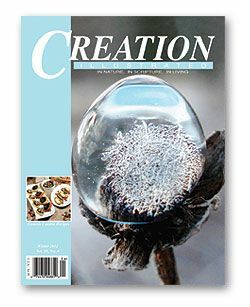 There are plenty of gorgeous photographs and interesting articles that bring glory to the Creator which will be of interest to adults and children of all ages. I received a one year subscription to review - Summer 2011, Fall 2011, Winter 2012, and Spring 2012. Aren't they just beautiful? Each magazine's contents are organized into three categories: In Nature, In Scripture, and In Living. In Nature routinely includes Giving Thanks, Sharing Our Mail, and several articles about nature with a creationist viewpoint. 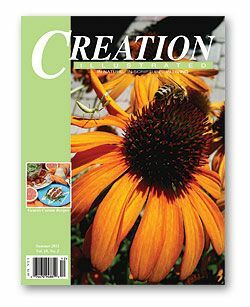 In Scripture routinely includes Creation Highlights, Creation Stewardship, and lately it's been featuring a series about Creation week - each series of stories showcasing different writers and fresh photographs. 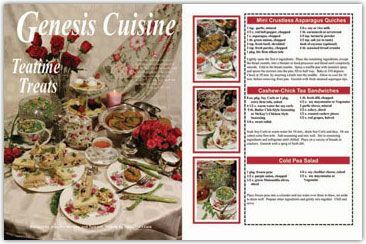 In Living routinely includes Genesis Cuisine, Children's Story, Youth Photo Contest, Instructional Guide, and Resource Guide. I wanted to elaborate a little on a few of the headings I mentioned above which I think will especially appeal to homeschoolers. 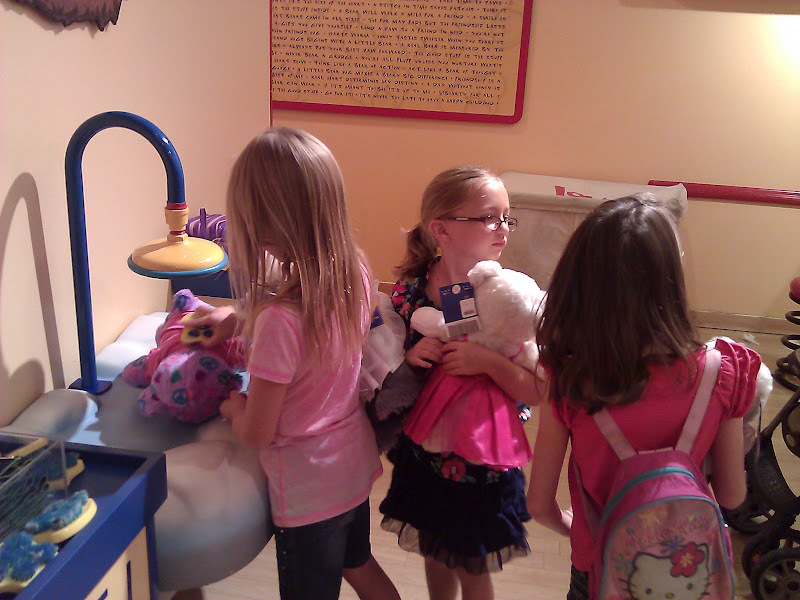 In the Instructional Guide portion of the magazine there are several activities listed for children and families. 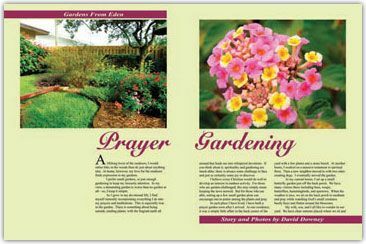 Several stories featured in the magazine are recommended as devotionals for families or individuals. There are a few suggested creation activities in which children can participate and a word search puzzle which contains words associated with that particular issue. 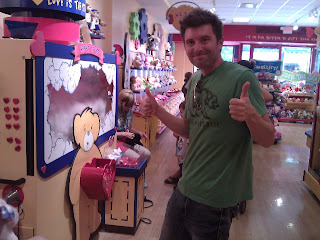 (This was my 6 year old daughter's favorite!) Last but not least is a section titled, "Guidelines for Deeper Study." Here, the magazine offers comprehension and critical thinking questions to many of its articles and stories. This would make a great reading assignment or supplement to any science curriculum. 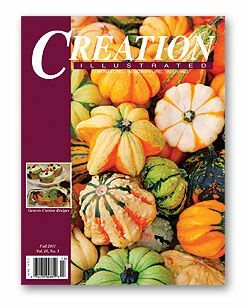 I also think it's great to see this magazine engaging young people, ages 5-15, to submit photos they've taken of God's creation. Not only that, they can write a poem or statement along with it that describes what the photo says about God the Creator. Winners are awarded in cash, and their photos are published as space allows. 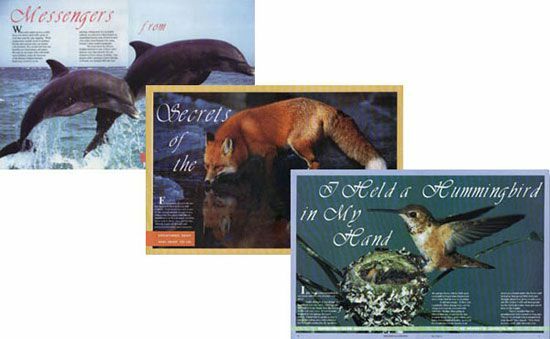 Advertisements are displayed throughout the publication for things like natural living, outdoor stores, and homeschool products. It's refreshing to pick up a magazine and not have to worry about inappropriate ads! and there. My boys, ages 10 and 12, pick them up occasionally when I have them spread out on the coffee table. My daughter loves the word searches and listening to me read her the children's stories. 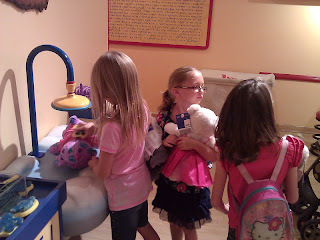 We've even carried them along with us to help pass the time while waiting at the dentist's office and orthodontist's office. Following are a few sample pages from Creation Illustrated. If you've been considering a magazine subscription, you really can't go wrong with this one. It's perfect for the whole family. I highly recommend it! See what other TOS Crew members are saying about Creation Illustrated. Pin It Now! Welcome to the 2012 Crew year! The first vendor on deck is Pearson Education, Inc. Crew members had the opportunity to review several curricula from this company: Scott Foresman Reading Street, Scott Foresman Social Studies, enVisionMATH, MyMathLab for Homeschool Algebra I, and MyMathLab for Homeschool Algebra 2. My family received Reading Street for 5th grade. It was exciting to receive the Scott Foresman Reading Street Grade 5 homeschool bundle in the mail. I couldn't resist thumbing through these attractive, hardback textbooks right away. Colorful, interesting pictures definitely caught my attention and made me want to start reviewing pronto! I think this is a great price for a curriculum that can cover up to four subjects - Reading, Grammar, Writing, and Spelling. Keep reading for more details! This 2-volume package is divided into 6 units, each with its own theme and "Big Question" which connects all reading, vocabulary, and writing for an entire six weeks of study. A list of spelling words for each week is included as well. There are a total of 36 weekly lessons. Unit 1 - Meeting Challenges: What kinds of challenges do people face and how do they meet them? Unit 2 - Doing the Right Thing: What makes people want to do the right thing? Unit 3 - Inventors and Artists: What do people gain from the work of inventors and artists? Unit 4 - Adapting: How do people and animals adapt to different situations? Unit 5 - Adventures: Who goes seeking adventures and why? Unit 6 - The Unexpected: What can we learn from encounters with the unexpected? All units follow this format. I really like the way everything for an entire unit relates back to one theme! Each lesson features a main reading selection and a paired reading selection from different genres. For example, reading genres covered just in unit 1 are novel, tall tale, biography, expository text, how-to text, and e-mail. Poetry is included as well at the end of the unit. Students will also learn about different writing skills in each lesson. In unit 1 students will write directions, a tall tale, an invitation, a newsletter, and an expository composition. I really like the fact that writing is included as a weekly assignment. Any additional reading outside of the textbooks can be recorded on the Reading Log, which can be printed from the Teachers Resource DVD-ROM. I like for my children to read entire works of literature throughout the year, so this is where we will keep up with that. My fifth grader feels some relief, though, that he won't have to complete comprehension guides for each novel he reads this year since we will continue using Reading Street. Guide on the Side is a handbook (over 360 pages) not a teacher's manual. It's really meant more for a teacher in a classroom setting, but homeschool parents can certainly refer to it for suggestions, extra information, and additional support. This guide is categorized by 10 different tabs: Oral Language, Fluency, Vocabulary/Word Analysis, Comprehension, Writing, Genre/Text Structure, Concept Development, Media Literacy, ELL (English Language Learners), and Teacher Resources. Page 6 of Guide on the Side says, "From the Oral Language tab to the Concept Development tab, you find three types of support." They are: instructional strategies and example activities, weekly routines, and instructional routines. The rest of the guide supplies resources such as concept development charts, vocabulary and spelling lists, and social studies and science correlations to help you implement instruction. This curriculum is meant to be flexible and tailored to each child, so you will not find detailed lesson plans in this guide. Lesson plans will be completed by you as the parent. Blank, 5-Day Planner sheets are provided on the Teachers Resource DVD-ROM. Even though I won't be using Guide on the Side on a regular basis, it will be a great resource to have on hand when problems arise or I just need some helpful hints. I can already tell that I will be referring to the Writing tab since it seems my children can always use extra help in this area. I can't think of any homeschoolers I know who have projectors for digital transparencies, however these worksheets can be viewed on the computer with your child or printed off onto regular paper. They can be done with your child and used as introductory work to make sure your child understands concepts in the lesson before tackling them on his own. Remember there are no lesson plans, so you can pick and choose what and how much work will suit your particular child. I do wish lesson planning with this program was initially a little easier. It was frustrating at first trying to figure out how to put it all together. This is a CD which allows you to create, customize, and print your own tests. Pretty nifty, huh? Although I think this is a nice option for homeschoolers, I am glad that this CD includes existing tests, too. So far this option has been the best for me because of time, but I hope to utilize other options later on as needed. 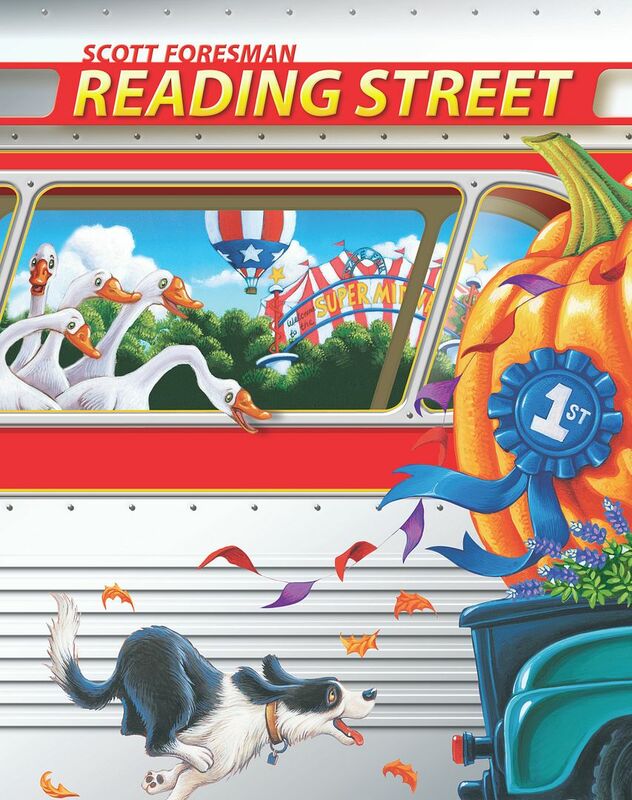 This is a 5-page guide which introduces you to Reading Street. 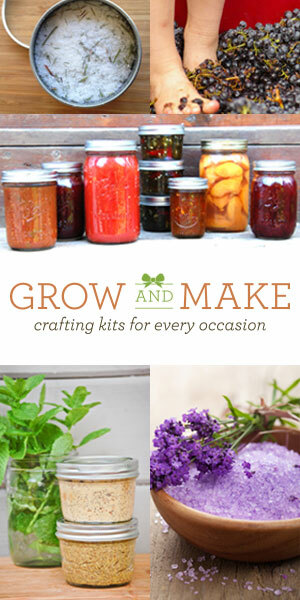 It's an overview that will help you prepare and learn how to use all of the materials that are included in the homeschool bundle. It also gives advice on planning lessons and adapting the curriculum to meet your child's specific needs. My son, who is now a 5th grader, showed quite a bit of resistance to this curriculum at first. (It was his 8th grade brother and 2nd grade sister who were looking through the books wishing it was for them instead.) As I was introducing the course, I think he was overwhelmed by all of the worksheets I'd printed out just for lesson 1. This might seem like a lot of work for one subject (there are more than 8 worksheets - more like 30), but I kept trying to tell him it covered four. His wall was already up, and he just couldn't get past all those worksheets. He is used to having all of his subjects basically separate from one another. To him, combining subjects seemed like more work. I know it's hard to tell from the picture, but all I did was get three of his 3-ring binders and separate all of the worksheets by subject/category, six in all. I put spelling and vocabulary together, reading and writing together, and grammar and tests together. It was a little bit of work on my part because they are not grouped together this way on the Teachers Resource DVD, but it did the trick. The amount of work for each subject seemed much more manageable when he saw it presented this way, and his wall came tumbling down. Hurray! Honestly, I like grouping it this way, too - much more orderly. Also, once he began reading the stories in the student books, he became more interested. So far his favorites are The Hindenburg and King Midas and the Golden Touch. I really like all of the illustrations! While this is a complete curriculum in and of itself, I wish we'd had access to all of the online activities that are suggested throughout the book. Not having that option makes you feel like you are missing out on something. Plus, I think it would be helpful for homeschoolers to have the option in order to maybe cut back on printing so many worksheets. The online part isn't necessary, though, to teach Reading Street. 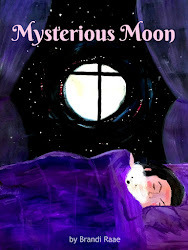 I recommend Reading Street Grade 5 to parents who like the idea of several subjects relating back to one overall theme and don't mind doing a little extra behind-the-scenes preparation to tailor this program to your child. I probably wouldn't have sought this curriculum out on my own, but now that I have had a chance to review it, I really do like it. It's modern, colorful, and full of variety. Check it out! *See what other Crew Members are saying about Pearson Education, Inc.
With my first little harvest of the season I made Apple Spice Drops ~ a very delicious, soft frosted cookie! In a mixing bowl, cream butter and sugars. Beat in egg and apple juice. Combine dry ingredients, and gradually add to creamed mixture. Fold in apple and walnuts. 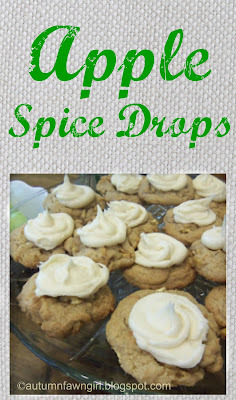 Drop by spoonfuls about 2 in. apart onto greased cookie sheets. Bake at 375° for 12-15 minutes. Remove to wire racks to cool. For frosting: cream butter, sugar, vanilla, and apple juice to achieve spreading consistency. Frost cooled cookies. Makes about 3 1/2 dozen depending on size. I like to make mine a little big, so it makes less. I make these cookies every year. The recipe comes from Taste of Home's Quick Cooking magazine, the September/October 2000 issue. It's really hard to believe, but it's quite possible that in less than 5 years we will have a college bound kid! College is expensive, so I am open to anything that will help save money! How about you? To see how it works, take a few minutes and watch this video that will clearly explain the process. So, let's say that my oldest decides he wants to major in Chemistry (probably not, but let's pretend), and he needs this book, Chemistry: The Molecular Nature of Matter by Jespersen, Neil D. and Brady, James E. The list price for just this one book is $216. Yikes! 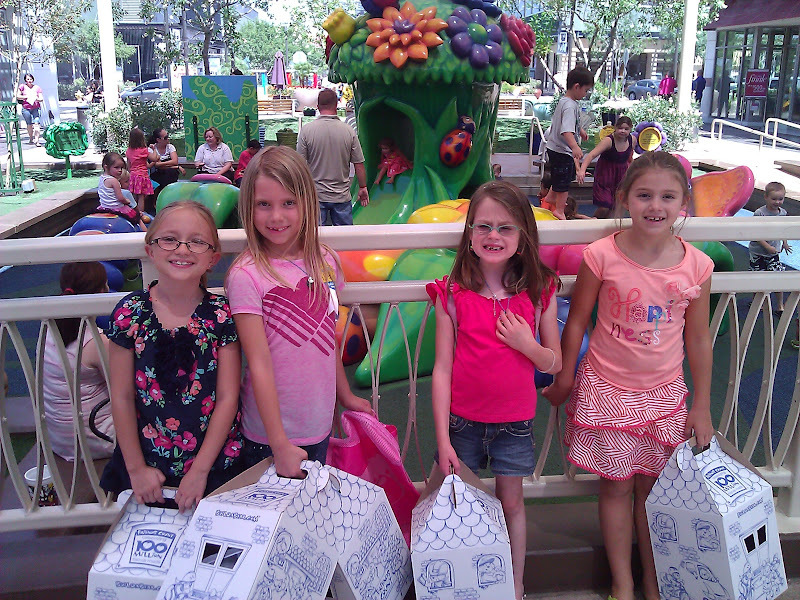 I could get it on Amazon, a place we already LOVE to shop, for $164.44 -- a savings of $51.58. OR, I could rent it from CampusBookRentals for an entire semester for just $42.72. Wow, I'd much rather save $173.28! You also have other rental options from which to choose. As mentioned you can rent for a semester (130 days), a quarter (85 days), for the summer (55 days), or you can even pick your own return date. Lots of flexibility here! All you have to do to get started is visit the homepage and start searching for books by entering author, title, keyword, or ISBN. Keep in mind that some of the books may not come with supplemental materials such as CDs and DVDs. Make sure you will not need them or can find them elsewhere. CampusBookRentals offers ways to earn money as well. One way to earn extra cash is by referring friends. Receive $5 for each friend you refer. Also, you can sell your other textbooks (not your rentals, of course). CampusBookRentals.com has partnered with FirstClassBooks to offer you the highest buyback price for your textbooks. For more details click here. I really like companies that give back by helping others. For each book rented, CampusBookRentals donates a portion of the proceeds to Operation Smile. 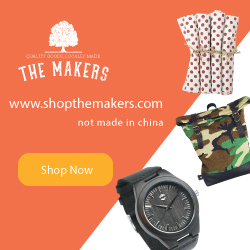 From the website: "Our Cause: Operation Smile provides free surgeries to repair cleft lip, cleft palate and other facial deformities for children around the globe." Every time you rent a book from CampusBookRentals.com, know that you are making a difference in children's lives. For more information, please visit their website and see the amazing work they are doing! When the time comes for me to start thinking about buying renting college textbooks, CampusBookRentals will be at the top of my list! *Disclaimer: Compensation was received for this post. All opinions are my own.